TESOL, or Teaching English to Speakers of Other Languages, is a certification course to teach English. iBestTeacher offers online TESOL certification programs that makes earning a TESOL certificate more enjoyable and simple than ever. TESOL certification, and a Bachelors or High School Degree, are the standard requirements for teaching English abroad, and with a certificate you can teach practically anywhere in the world. 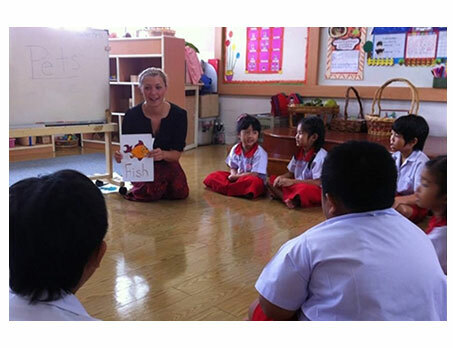 Some of the most interesting teaching opportunities currently include China, Taiwan, South Korea, Japan, Turkey, Vietnam, Thailand, Latin America, Eastern and Western Europe, and the Middle East. 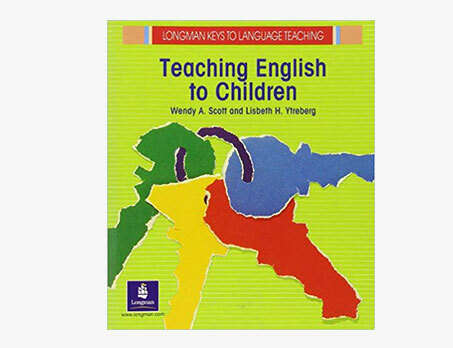 iBestTeacher offers three online course TESOL Advanced, TESOL for Children, and TESOL for Business. 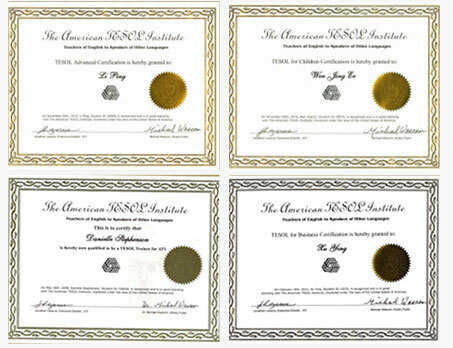 TESOL Advanced is an eighty hour course, while TESOL for Children, and TESOL for Business, are sixty hours each. All online courses are self paced with up to a year to complete studies. Courses cost $268 dollars each.